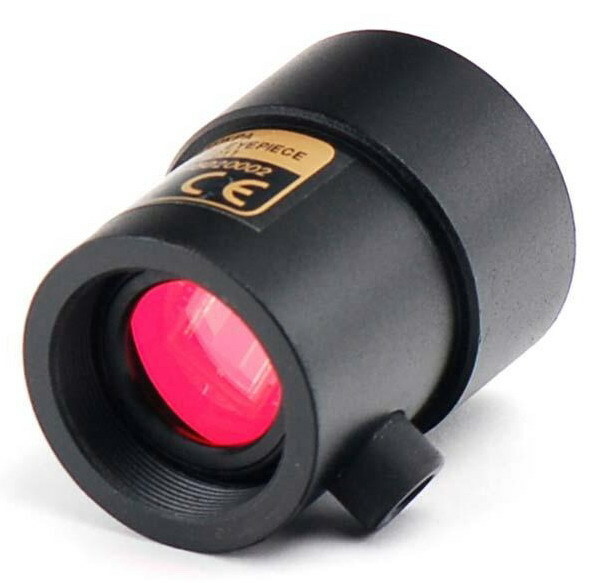 SCMOS is an economic version with simple and compact structure CMOS eyepiece camera. So here, the S means simple and compact. USB2.0 is used as the data transfer interface. 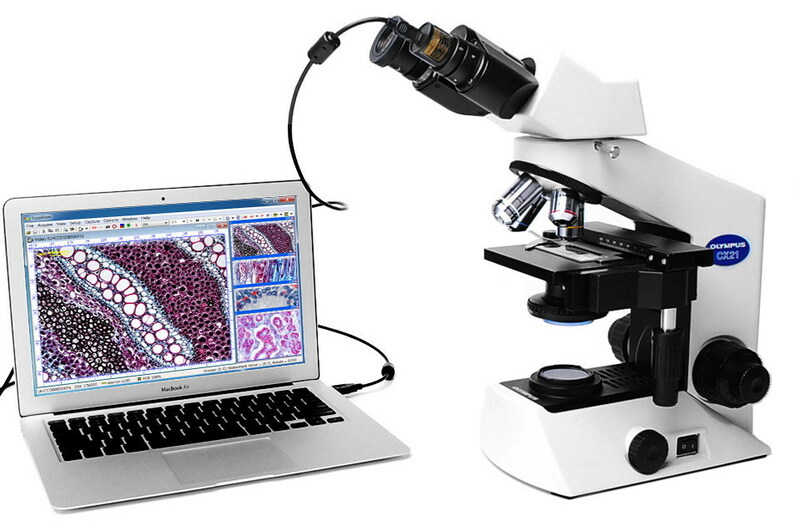 The SCMOS can be widely used to transfer the mono or binocular student microscops to digital microscope. 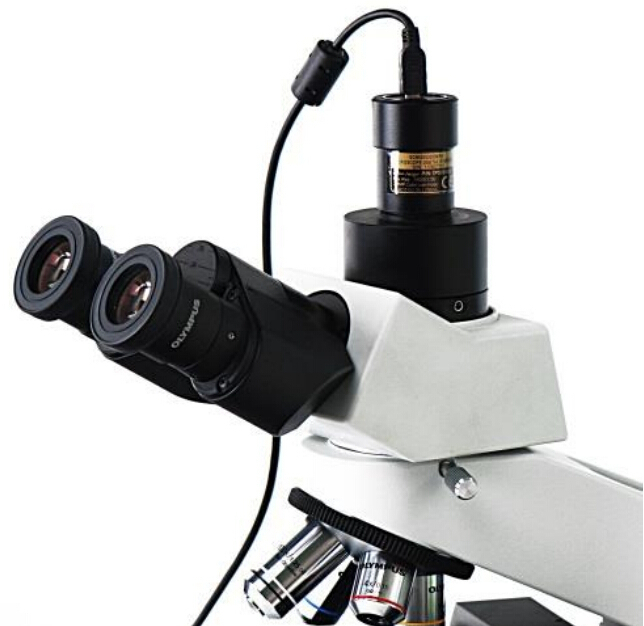 stereo microscope to digital stereo microscope. The SCMOS Camera body, made from aluminum alloy blackening, ocular ousing:Dia.27.2 X 40mm ensures a heavy duty, workhorse solution. The camera is designed with a high quality IR-CUT filter to filter the infrared light and protect the camera sensor. No moving parts included. These measures ensure a rugged, robust solution with an increased lifespan when compared to other industrial camera solutions. RisingView is professional software integratedwith camera control, image capture&process, image browse, image measurement and analysis. Buyer could leave message to tell which size adapter ring is needed, RisingTech will deliver Camera and Adapter Ring together.